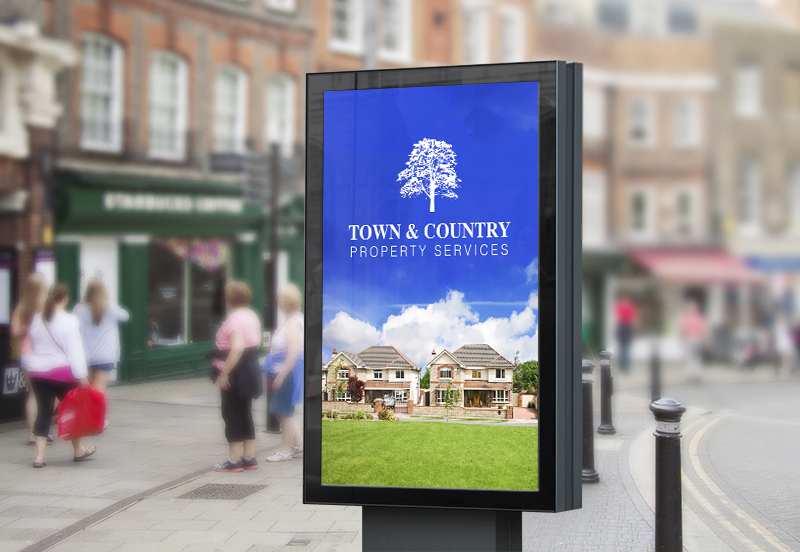 Established in 2003, 'Town & Country Property Services' is a successful family run business in the heart of Cookstown. We are devoted to providing a personal, approachable and highly professional service to all our customers. At Town & Country we believe in fostering a positive, trustworthy, caring and supportive alliance with our valued clientele. Stuart Hamilton, Senior Partner at Town & Country, has specialised in property for over twenty years.Starting his career in the financial services in 1996 working first for Britannic Assurance and then moving on five years later to St James's Place. 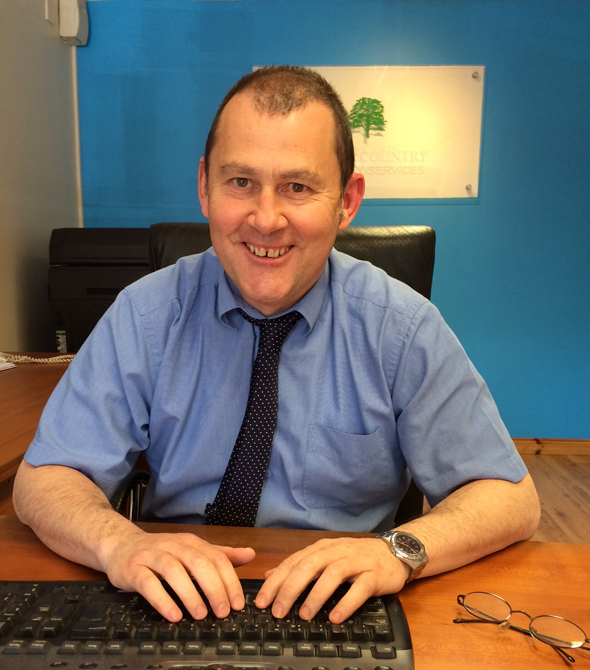 Stuart founded Town & Country Property Services in 2002, also setting up The Mortgage Advice Centre with Patrick McAuley the same year. Bringing a wealth of experience to the business Stuart deals with property valuations, property listings, rentals, mortgages, life assurance and house insurance. Sharon Nicholl is the first point of contact in the office and plays a key role in the day to day running of the business. 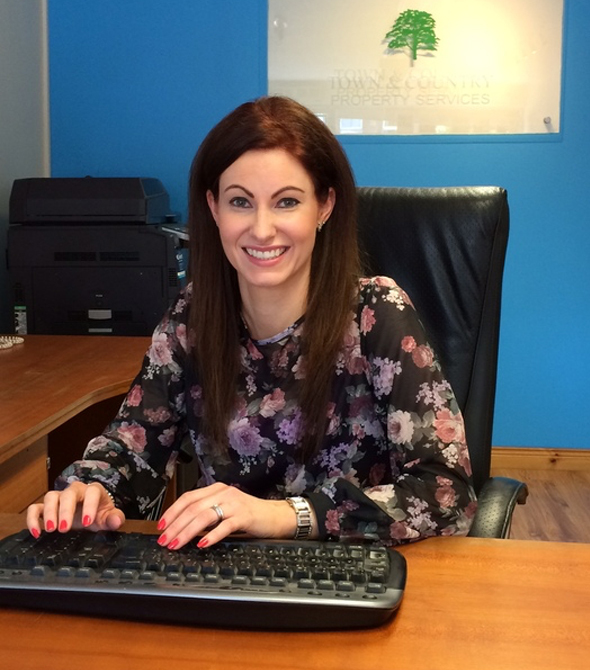 With over ten years experience in sales, Sharon enjoys liasing with clients and dealing with their enquires. 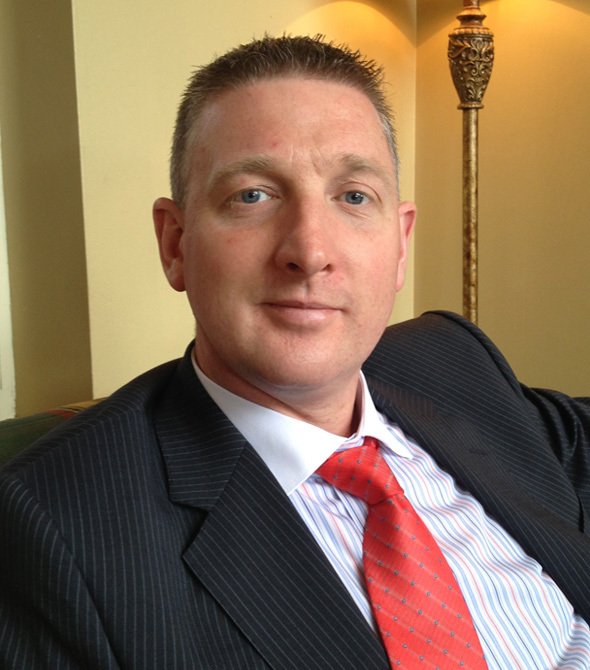 Patrick McAuley started his career in financial services in 1997 and has worked for a number of companies including Britannic Assurance and St James's Place before branching out with Stuart Hamilton to set up The Mortgage Advice Centre in 2002. Patrick has seen both the good times and the bad; and has gained a wealth of experience along the way. He deals with all aspects of the mortgage business from first time buyers to buy-to-let investors and from home-movers to those looking to remortgage their home. He enjoys really getting to know his clients and their requirements so that he can offer the right solutions for their needs. 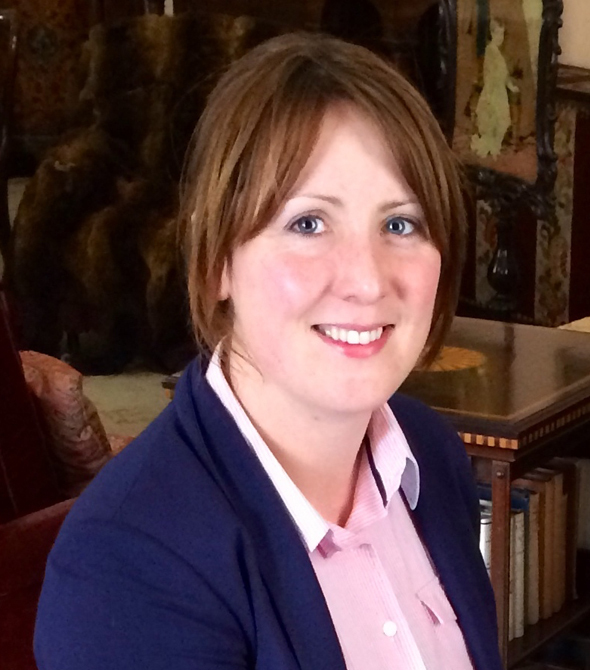 Melissa Hamilton, partner at Town & Country, is married to Stuart and plays an essential role in the administrative part of the business. Melissa divides her time between busy family life and the family business.